There are numerous ways to get involved with Mountain School alumni and be connected to the School itself, whether it happens where you live or on campus. The Alumni Office and the Alumni Committee work together to organize events for alumni in various cities and regions each year. Read about upcoming and recent events here. If you have an idea for an event, would be interested in presenting at an event, or would like to organize something, please let us know here. 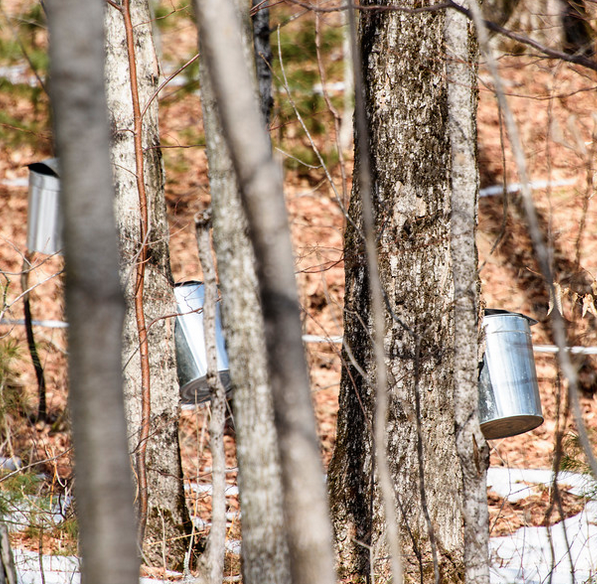 1-Year Sugaring Reunion: This event takes place each March on campus for alumni who are one year out from graduating. Alumni will receive email invitations to this event. Reunions: Summer reunions take place in mid-June (5, 10, and 15 years) and early August (20 and 25 years). 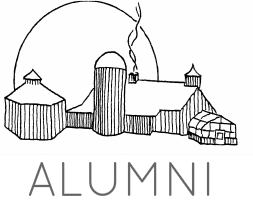 Alumni will receive email invitations when their reunions are approaching. Summer Session: Alumni of all ages and their families are invited to spend a weekend on campus in late July attending workshops, demonstrations, and discussions and enjoying outdoor experiences together.